Shaka Hislop's power rankings are back and while Tottenham may have fallen out of his top 10, there's an all too familiar face atop his rankings. 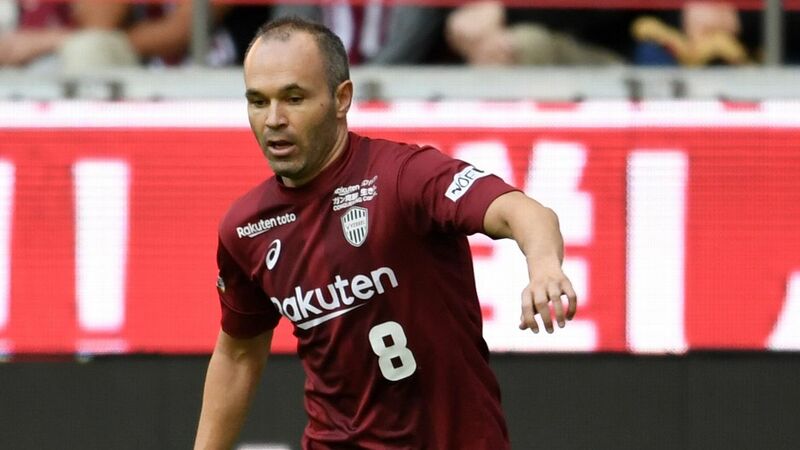 Andres Iniesta has said he and his family struggled to adapt after swapping Barcelona for Vissel Kobe but they are finally beginning to feel settled in Japan. Iniesta, 34, left Spain for the Japanese side after last summer's World Cup and said it has been difficult to get used to the cultural differences between the two countries. Kazuyoshi Miura is the oldest professional player to have scored a goal. 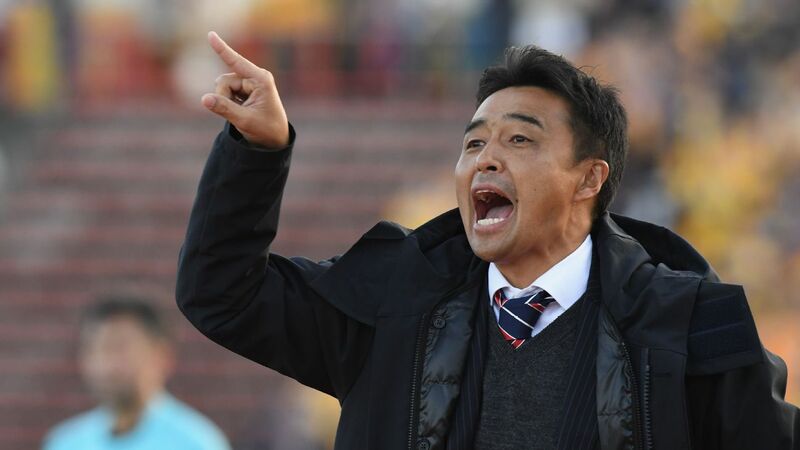 Kazuyoshi Miura, who was playing in the J-League when Gary Lineker and Zico were in Japan, has signed a new one-year contract with Yokohama FC at the age of 51. "I updated the contract for the 2019 season," Miura said after signing the deal. 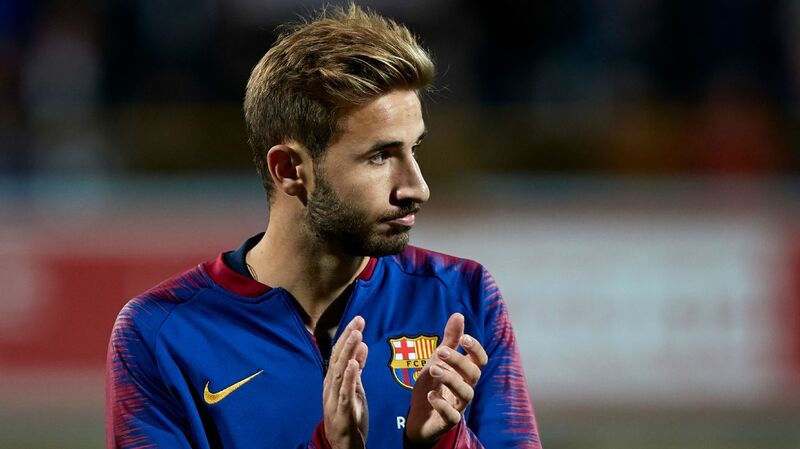 "Thanks to everyone who always supports me." Yokohama lost 2-1 at home to Cerezo Osaka on the final day of the J.League season, but other results went their way as they finished 12th in the 18-team competition. They finished on 41 points with four other teams, including 16th-placed Jubilo Iwata who will face Yokohama FC or Tokyo Verdy for the chance to stay in the top division next season.